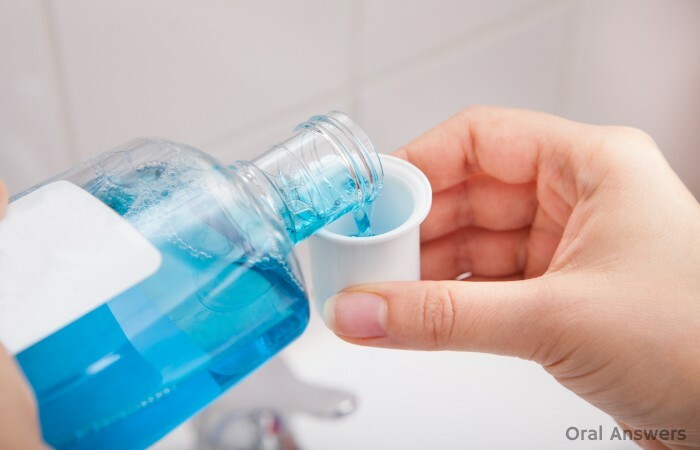 A lot of people think that a popular dental health product, Listerine Agent Cool Blue, will show you where the plaque is on your teeth as plaque disclosing tablets do. I was under the same impression myself. I got a bottle so that my son could try it. Unfortunately, I realized after testing it that Agent Cool Blue isn’t a plaque disclosing solution. Listerine Agent Cool Blue tints the teeth a very slight blue color. The product is intended to make brushing more fun for kids. To use the solution, your child swishes the solution in their mouth before brushing, which tints their teeth blue. Then your child brushes their teeth and checks afterward to see if any blue remains on the teeth. In theory, this enables the child to see which surfaces of their teeth were missed when they brushed. On the front of the bottle it says that it is a “tinting rinse.” As you will see below, I find it to be a very poor tinting rinse simply because it is not very noticeable and because it is so easily removed. I also believe most people are disappointed with it simply because most people assume that Agent Cool Blue dyes plaque, like traditional plaque disclosing solutions. To its credit, it does have a nice minty flavor and, as a safety feature, the bottle measures exactly 10 milliliters for you as you can see in the picture above. You will notice it does NOT show you where the plaque is. 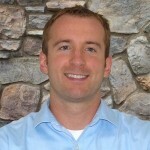 But, as you can see from the photo above, my teeth did change color slightly. Since the product is marketed towards kids, I think the color change needs to be more dramatic to really motivate them to brush. To see a before and after picture with regular plaque disclosing tablets, read the article How Plaque Disclosing Tablets Can Help You Brush Better. To the right is a picture of the back of the bottle. I noticed that they never come out and say that it will dye your plaque blue. Technically, Agent Cool Blue does what it is supposed to do — it tints the teeth blue. In my opinion, the color change is not enough to really be effective. I don’t think a 6 year old is going to notice if he got all of the blue off of his teeth since the color is so faint. The simple fact that people think it should mark the plaque on your teeth has caused Agent Cool Blue to receive some terrible reviews at Amazon. I couldn’t find one positive review. Below, I copied some highlights from the reviews. This stuff does not do what I thought it does. I thought it stuck to plaque and showed the really nasty areas. My brother and I used some red disclosing solution as kids – I thought that’s what this was. Brush your teeth, use the red stuff, see how poor a job you did. This just dyes everything pale blue. I guess in theory you have to brush everything to get all the blue off but it comes off very easily so it really doesn’t do much good. Very disappointing. I’m going to purchase something sold as disclosing solution instead. I squeezed all of the agent blue out and poured it down the sink – total waste of money and total waste of counter space. This stuff is useless. The taste is bad and it discolors the toothbrush bristles. It seems that even after a lot of brushing, teeth still retain a slight tint of blue. It was so pale, I don’t think most kids would notice. Just a slight brushing will remove it. In fact, if I brush one side and not the other, the toothpaste removes it from the whole mouth…The blue tint makes them spend more time brushing, so that earns this product a bump up to three stars. 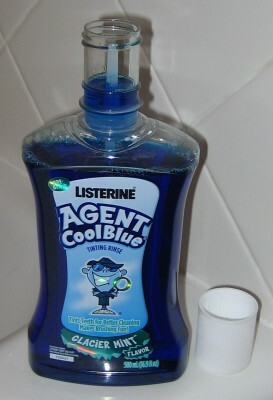 Was Listerine Agent Cool Blue Ever Recalled? Listerine Agent Cool Blue was recalled back in 2007 due to contamination with microorganisms. The Listerine Agent Cool Blue currently on your local shelves should be safe. 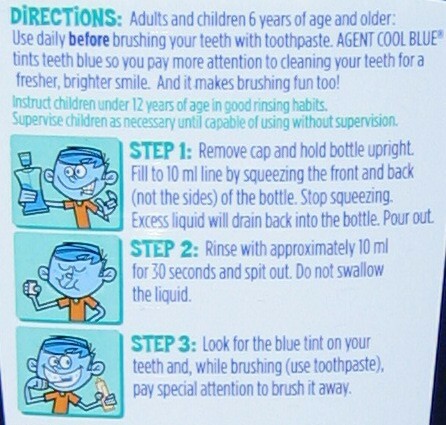 If you go to the site above that talks about the recall, you’ll notice that they describe Agent Cool Blue by saying, “the rinse makes plaque show up blue on your teeth in an attempt to encourage better brushing.” Even The Consumerist thinks that Agent Cool Blue sticks to plaque! In summary, I wouldn’t recommend Listerine Agent Cool Blue with so many superior plaque disclosing solutions out there. Do you have any questions, comments, or suggestions on how to better remove the plaque from your teeth? Leave them below in the comments section. Thanks for reading! Inside of your mouth everyday there is a war going on. Tiny bits of your teeth become casualties to the acidic weapons of your plaque. If you take good care of your teeth, the tooth structure that is lost can be replaced and your teeth can remain healthy. If you don’t take care of your teeth, plaque will grow on your teeth and eventually win the battle by forming a cavity. Think of an iceberg sitting in the middle of the ocean. 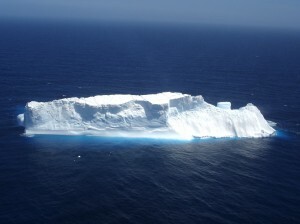 As long as the temperature is right, the iceberg will continue to exist in its regular shape and size. But what happens if the temperature starts to get warmer and the iceberg starts melting? 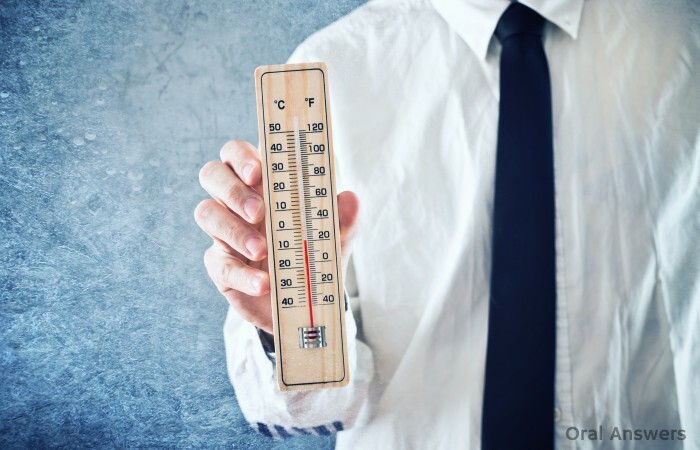 If the temperature gets back to freezing quickly enough, then the ice that began to melt can re-freeze and remain part of the iceberg. If not, it might be lost forever. A similar phenomenon happens in your mouth. Imagine for a moment that your teeth are made out of ice. When you eat something that the bacteria in your mouth like to eat, such as any food containing sugar, then your teeth start to “melt”. 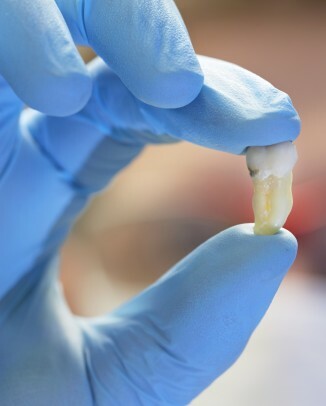 You lose tiny bits of enamel from your teeth. The sugar acts like the sun. If you continue eating it, it will keep eroding your teeth! 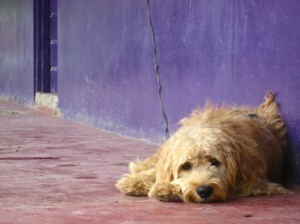 How would you feel if a dog ran over to you and urinated on your foot? What if that urine were so caustic that a skin graft were required to repair the damage? You would probably be devastated — and rightfully so. However, many people permit a similar situation to occur in their mouths everyday! Did you know that right now, there are thousands of tiny living organisms called bacteria living inside of your mouth? 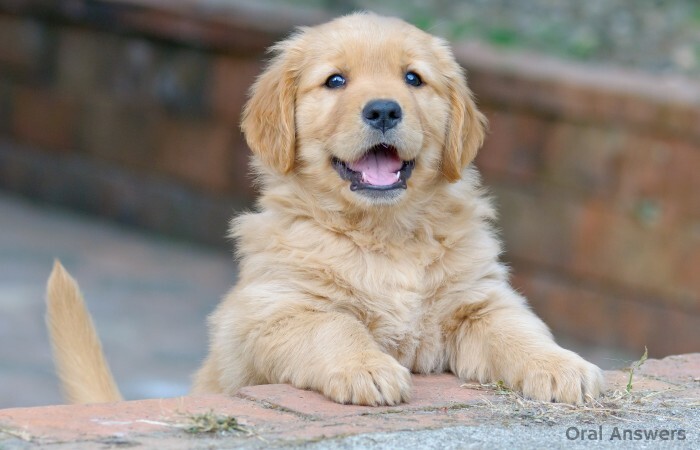 They love sitting on your teeth. You provide them food, shelter, and an ideal environment with 100% humidity. Your mouth is their dream home. However, these bacteria are not well-behaved house guests — they can end up leaving your mouth quite dirty and in poor repair. When you eat, you provide nutrients for the bacteria in your mouth. When you take a sip of juice, milk, or soda pop, you’re feeding them. Anytime you put anything in your mouth, you’re feeding them just what they want. As you feed them and provide shelter, they grow and reproduce, making lots of little plaque families that call your mouth home. They even are smart enough to build a little “house” that protects them from the natural plaque-fighting defenses in your body. Scientifically speaking, these “houses” they build are called their extracellular matrix. There’s just one slight problem: Their “houses” don’t have built-in plumbing. What Do They Do Without a Bathroom? So what happens after these bacteria enjoy a delicious glass of juice or a nice slice of whole wheat toast? They go to work digesting their food through a process called glycolysis. After they’re done digesting their food, they have to get rid of it, and when they feel that urge to let loose, it comes out all over your teeth. Their “waste product” consists of a dangerous acid, called lactic acid that goes right to work dissolving the enamel on your teeth. 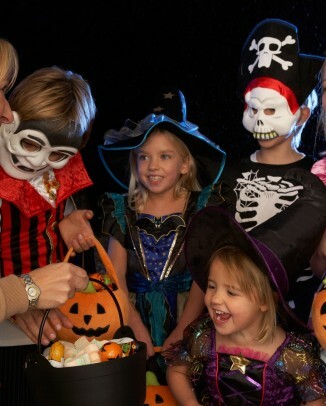 If this process continues, then cavities (scientifically known as dental caries) will develop. The decayed tooth structure must then be replaced with artificial tooth by a dentist. 1 – Brush Your Teeth – Brushing your teeth provides the force necessary to remove bacteria from your teeth. 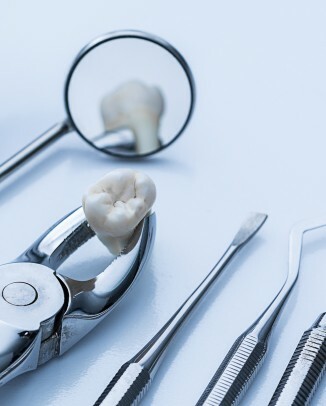 Once the bacteria and their exctracellular matrix are removed from the surface of your teeth, your saliva works on restoring the enamel that was damaged by the bacteria. If you don’t brush, the saliva cannot get past the bacteria’s matrix and is unable to repair the enamel. 2 – Floss Your Teeth – A toothbrush can only get the tooth surfaces that are easy to access. Dental floss is needed to remove bacteria from the areas where a typical brush cannot reach, like in between teeth and below the gums. 3 – Use a Fluoride Mouth Rinse – Fluoride helps you win the fight against oral bacteria in two ways. First, fluoride strengthens tooth enamel, making it less resistant to the acid that is secreted by bacteria. Many studies have also shown that when the bacteria are in the presence of fluoride, their acid-production is greatly reduced. It is important to recognize that each of the above methods will not completely eliminate bacteria from your mouth, they will simply reduce the bacteria to a healthy level. By not removing plaque, the bacteria will grow to unhealthy levels that can cause gingivitis and dental cavities. I know the dog analogy sounds a bit gross. Hopefully it makes you really think about what goes on inside your mouth. Bacteria really are living there and trying to destroy your teeth. If you have any questions, you can leave a comment below and I will respond to it, or just send me an email. Thanks for reading. Good luck winning the war inside your mouth!